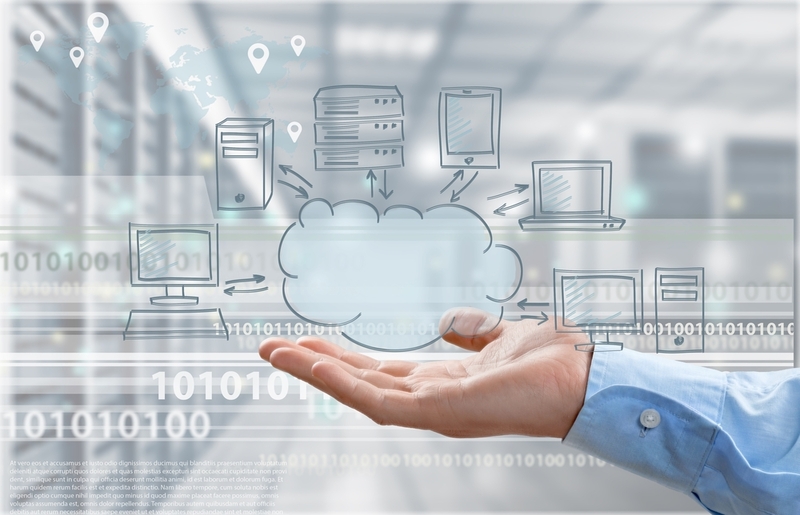 Is the Cloud right for your business? Which systems in your business belong in the Cloud and which do not? Which providers should you invest in and how do you make the transition? These are all questions that Techserity can help your IT and financial teams determine and take your business to the next level quickly and securely. Hackers, cyber-terrorists, natural disasters and man made disasters are no match for the Cloud. Consolidate your hardware infrastructure or become completely hardware independent with a virtual disaster recovery and business continuity solution. Allow on-site and remote users to collaborate seamlessly between devices and platforms with Unified Communications. VoIP, mobility, video-conferencing, instant messaging, bring-your-own device (BYOD), collaboration, and presence technologies can all work together seamlessly in the cloud…with the right solution and implementation. Reduce IT complexity, obsolescence, and costs by moving your IT infrastructure to a virtual environment. Virtualizing your colocation, disaster recovery, and storage infrastructure in public, private or hybrid Clouds can make organizations more manageable, secure, and scalable at a much lower cost. Embrace a mobile workstyle by utilizing the Cloud to access business applications and desktops on any device and in any location. DaaS eliminates the need for software maintenance and makes purchasing and managing workstations simple and fast. No need to manage servers or hardware, and obsolescence becomes a thing of the past in the right DaaS ecosystem. Focus your time and budget on IT strategy by migrating your more tactical IT responsibilities to the Cloud. ITaaS means your helpdesk, security, software updates, mobile device management, monitoring and management can all be managed by trained specialists in the Cloud. ITaaS reduces CapEx, puts transparency around your financials and ensures predictability around cash flow. Techserity focuses on providing today’s companies with customized, ROI-based IT solutions. Hardware, software and communications solutions. We focus on listening to the needs of our customers, and exceeding those needs in every way. Call us today to learn more on how we can help you with your network services.